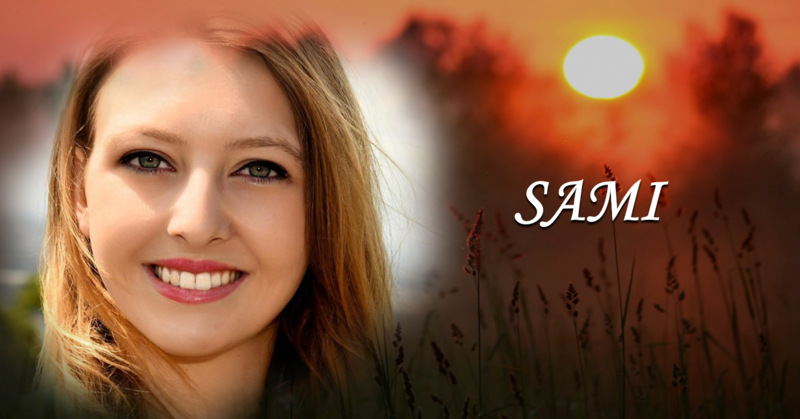 SAMI is an Australian singer/songwriter/entertainer from Young NSW, who is actively making a permanent name for herself in the music industry, for her hard work and ambition. She captivates her audience with her approachable personality and natural stage presence. Her vocal ability is beyond her years and her song writing has been well recognised within the industry, winning many prestigious awards. Sami has now moved to the Central Coast/ Hunter Valley area where she is continuing to expand her horizons performing in all the great new clubs, hotels and functions that are on offer. Be sure to catch Sami at a venue near you!